AutoFloor, is a very easy-to-use, AutoCAD-based software that comes in two options. Customers who already have a full AutoCAD available can use the AutoFloor drawing app. Customers who don’t have a full AutoCAD yet can use the AutoFloor ID. AutoFloor ID includes the Autodesk CAD Engine. 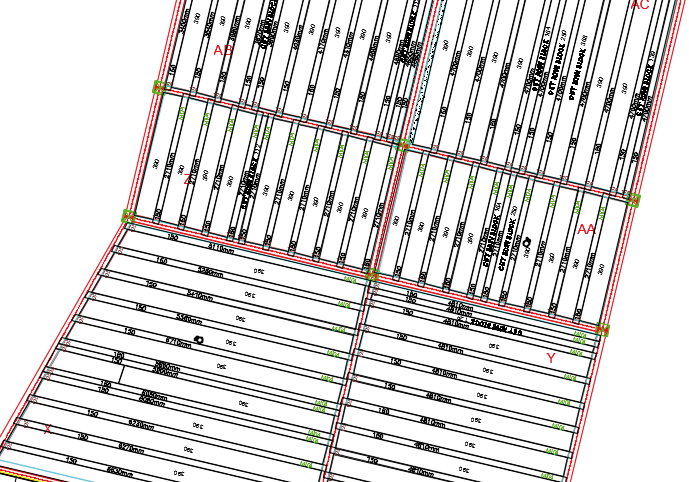 AutoFloor enables you to draw and label layouts for all types of prefab floors: hollowcore slabs, solid slabs, prestressed- and reinforced slabs, filigree slabs as well as T-beam systems. AutoFloor is developed by using Object Oriented Technology. This means layouts are created in 50% less time. 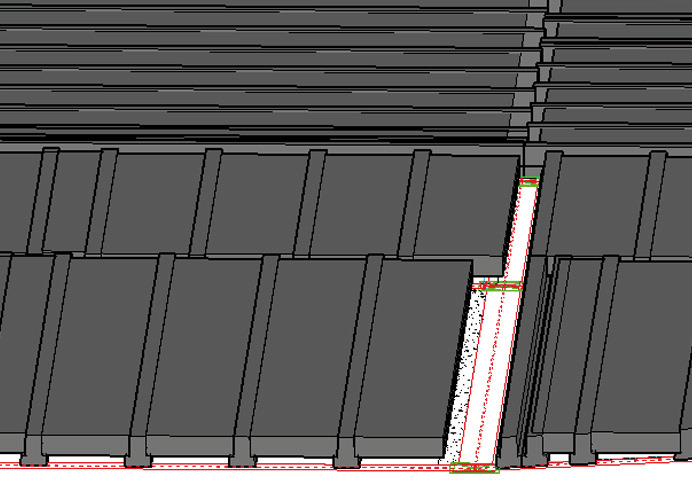 Last minute changes, for example extra recesses, changing notches, open cores, changing dimensions, etc. 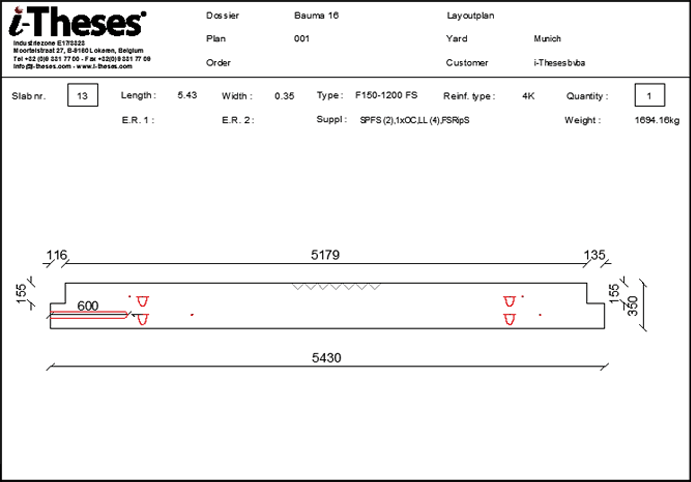 can easily be done taking into account all previous defined rules in a view to bearing, ripped slabs and accessories, as well as production status if the FloorDesk production modules are available. Having inconsistencies because people forget something to edit is avoided. AutoFloor does the check for you and will update and/or get back with a message when necessary. Less failure, less waste, less issues on-site, delivery on schedule! You want to see if the slab will cover the loads? You want to add additional point loads? You want to have a view on the behavior after adding hangers? 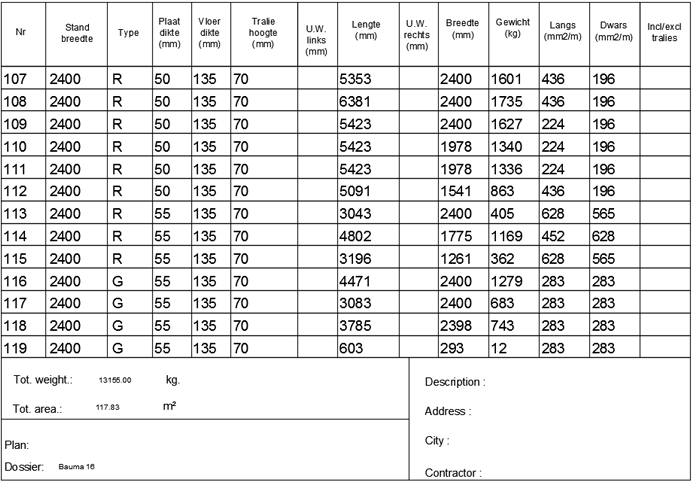 You want to take into account the load distribution according EuroCode? 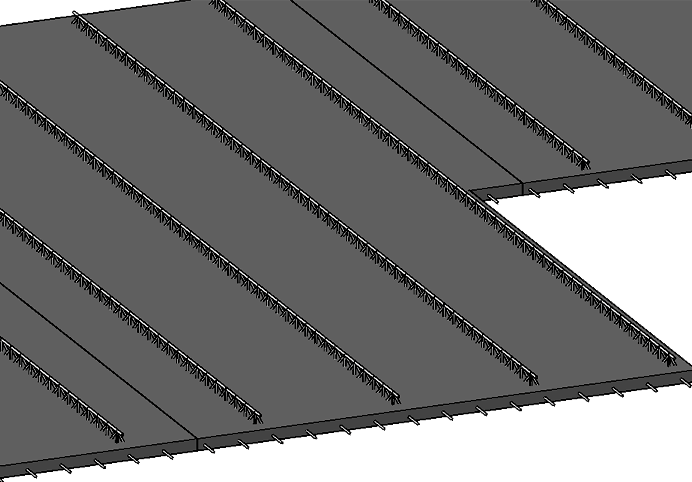 The integrated design with PreConSlab Structural Analysis is another key differentiator. You want to see if the slab will cover the loads? You want to add additional point loads? You want to have a view on the behavior after adding hangers? 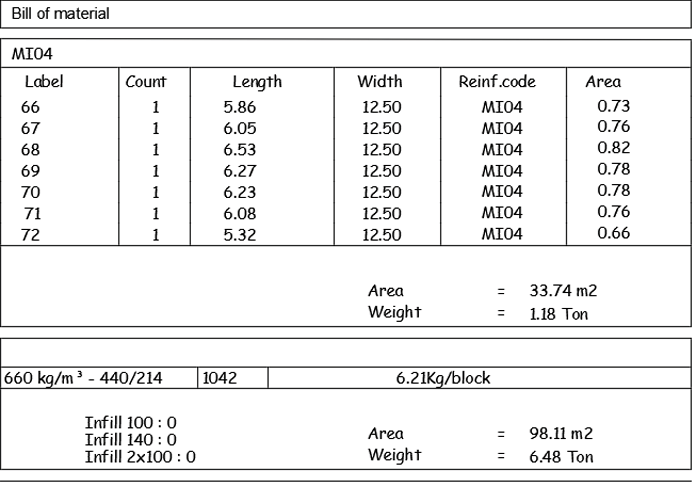 You want to take into account the load distribution according EuroCode… Just define the loads in AutoFloor and see the effect directly in the drawing. Connect with PreConSlab BlackBox, Pro or Pro+ and dimension or check if the slab configuration works. 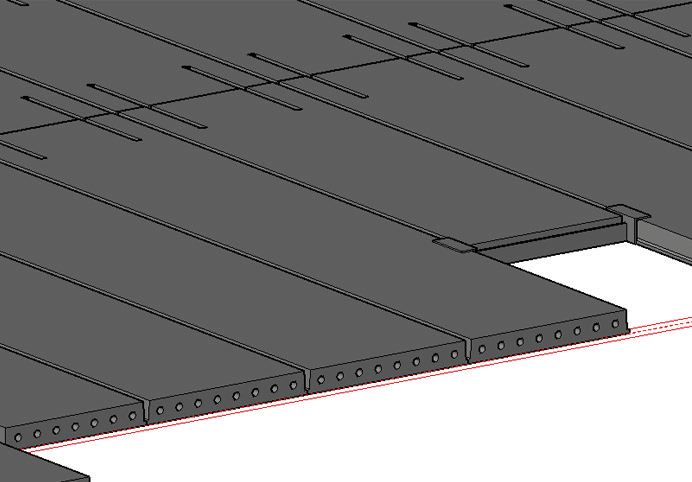 Accessories like open cores, notches, hangers and even cantilevers are taken into account when interfacing towards PreConSlab and will help you to speed up the drawing and design process. Links towards other third party software for design or administration can be evaluated and developed on demand. 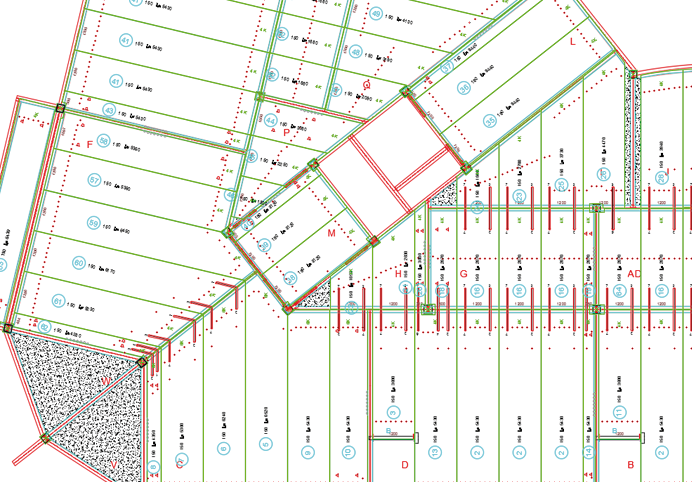 Layouts can be represented in 2D as well as 3D and AutoFloor offers a perfect fit in the BIM workflow. 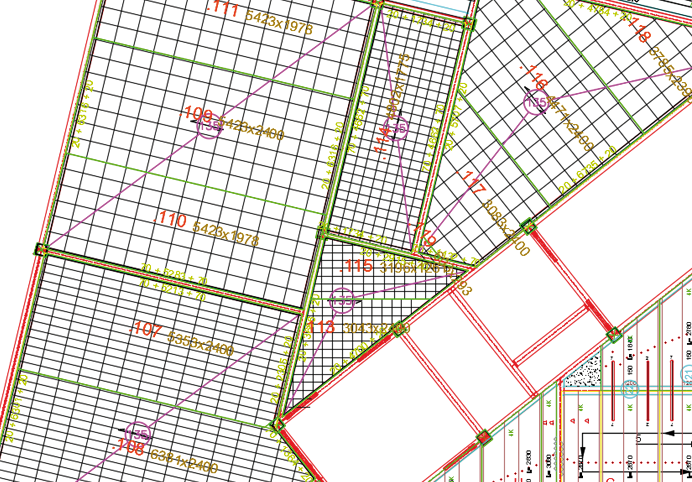 Layouts can be represented in 2D as well as 3D and AutoFloor offers a perfect fit in the BIM workflow. 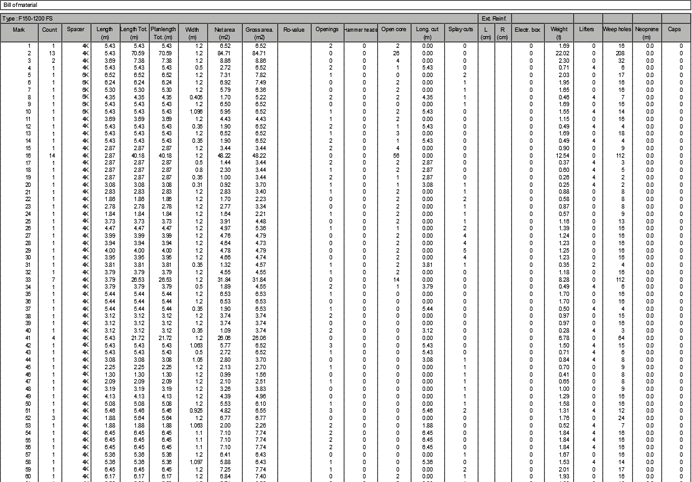 AutoFloor exchanges data via object enablers and IFC. 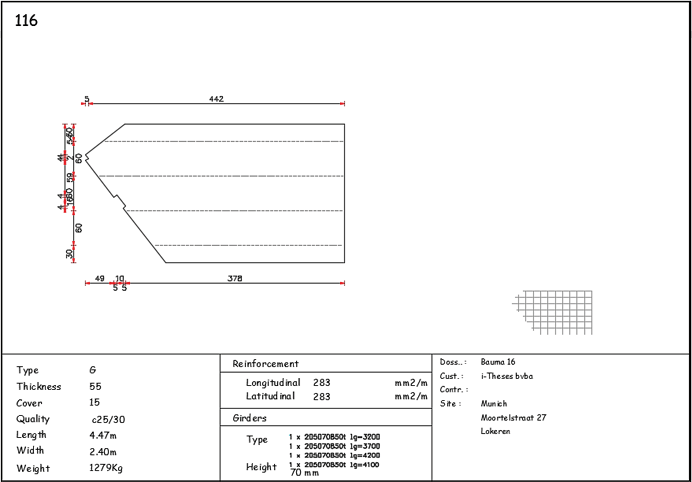 All graphic data and properties of the slabs are available for all other software applicationssupporting IFC standard such as Autodesk Revit, Autodesk Navisworks and all other BIM software applications.